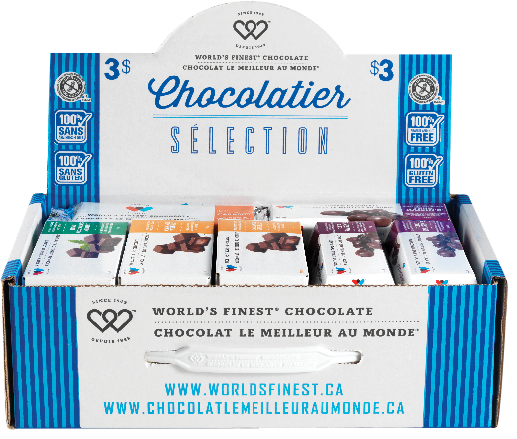 Fundraising campaigns are fun and easier than you think – especially when you fundraise with World’s Finest® Chocolate! We’ve been helping schools, sports teams, corporations and communities fundraise for a long time and we’ve learned a lot! Follow these simple steps to ensure you run a smooth and prosperous campaign. Always remember that your Fundraising Specialist is there to help and guide you every step of the way. First, start off by asking yourself the following questions. How much money do you need to raise in your fundraising campaign? How many sellers and volunteers will you have for this fundraiser? How much time do you need to complete your fundraising campaign? Once you know the answers to these questions your Fundraising Specialist will be able gage the size of your fundraising campaign and help you plan your most successful fundraiser yet. Assemble your team: assign roles and responsibilities and set expectations. Set goals and deadlines you want everyone to meet. Decide if you are doing a prize program. Our Fundraising Specialists have great ideas and promotions to get your school motivated. 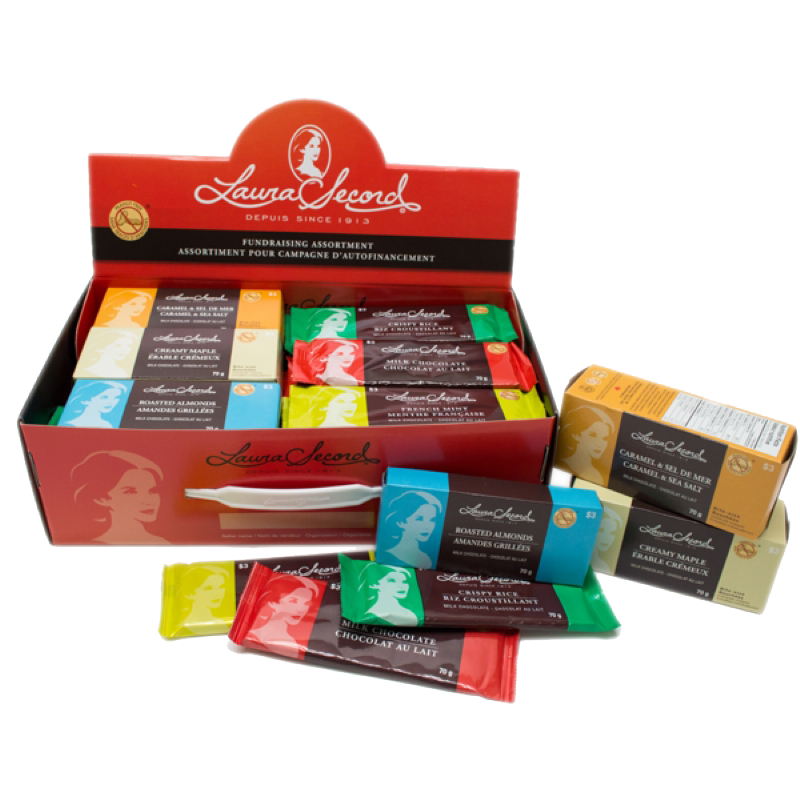 Let them plan the perfect prize program for your fundraiser. Remember, if you’re ordering more than 52 cases, speak to one of our Fundraising Specialists and they’ll handle the rest. If you’re looking for something smaller, go ahead and Shop Fundraising and order online. 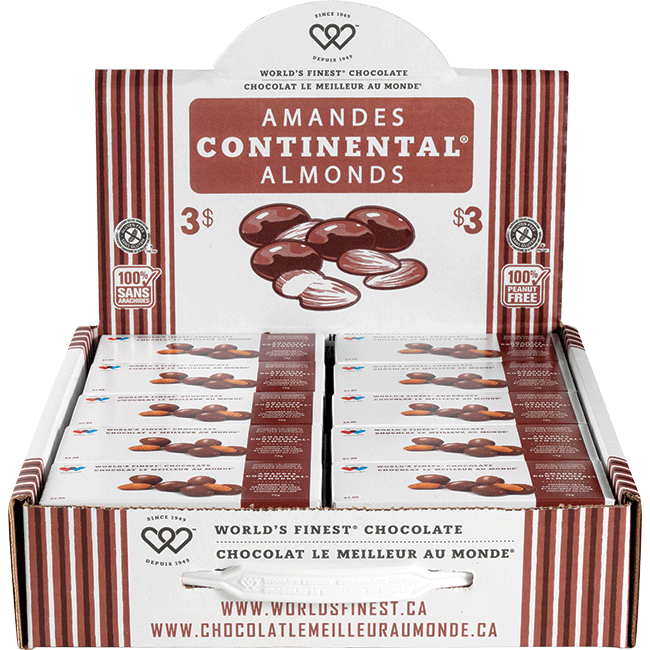 Managing the chocolate: store your chocolate in a dry cool secured place that is also pest and odor free. Inspect your order upon delivery and make sure there is nothing wrong. Make sure your order is as expected: quantities are accurate, products arrived in expected condition and there are no damages. If you do have an issue please contact your Fundraising Specialist so they can remedy the problem right away. Let the fundraising begin! We have everything you need to stay organized. Goal posters, date reminder posters and sample letters you can use. Next step is to create and distribute parent letters & permission slips and host your kickoff with support from your WFC Specialist. Communicate locations and times of distribution. 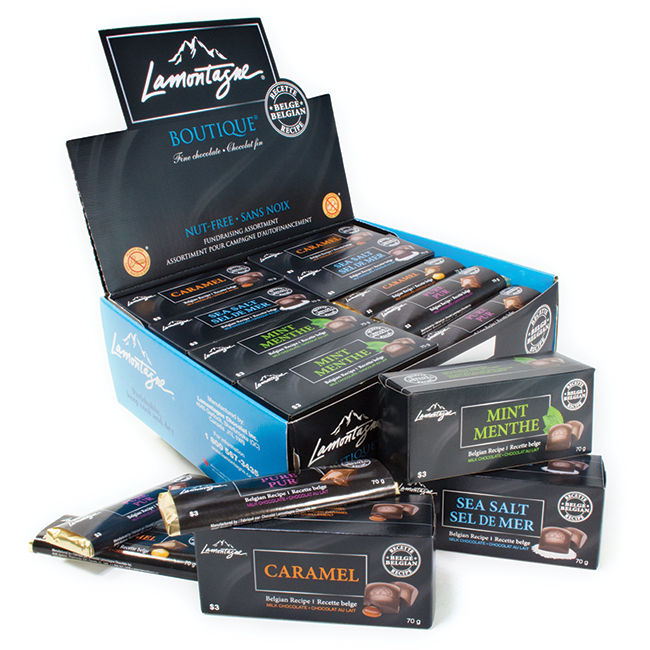 Distribute the chocolate to the sellers that have signed permission slips and keep track of what each seller receives. Social media, emails and your website are great tools to communicate with everyone and keep them up to date with your campaign. Keep motivation high and use our thermometer and reminder posters throughout your school to keep dates and energy levels high. Use social media, email and your website to promote your campaign and to share success stories with family and friends. Inspire your sellers to keep on selling and to turn their money in early. Continually encourage them to meet your intended goal. You did it! First off, high fives to everyone involved. Collect all outstanding money and chocolate. 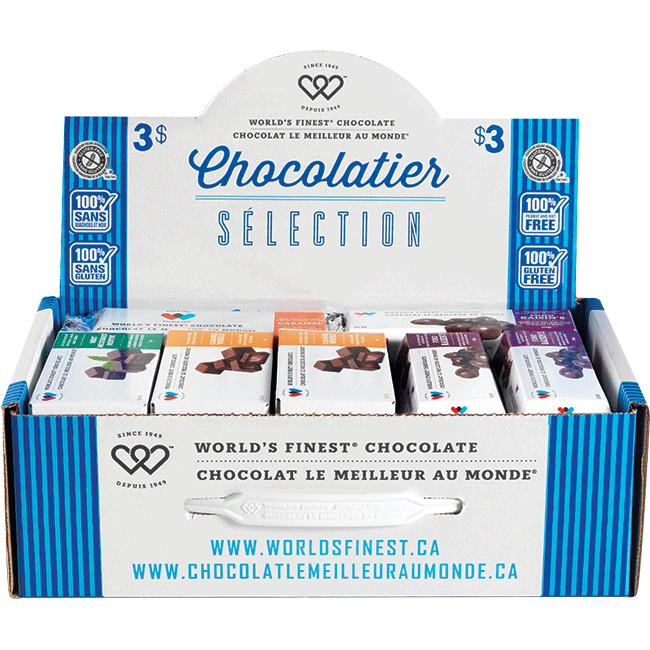 Settle your invoice with World’s Finest® Chocolate. Thank everyone involved and share your success. Celebrate your achievement and plan for next year.